Rev. 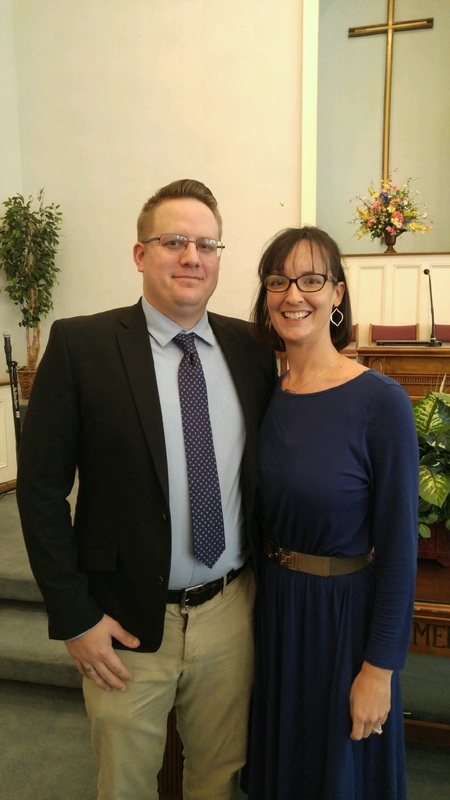 Randy Adams came to serve as our Pastor on January 1, 2017. Bro. Randy has an Associates Degree in Christianity (95) and a Bachelor of Ministry (96) from Brewton-Parker College. He has been involved in both bi-vocational and full-time pastoral ministry for over 22 years. 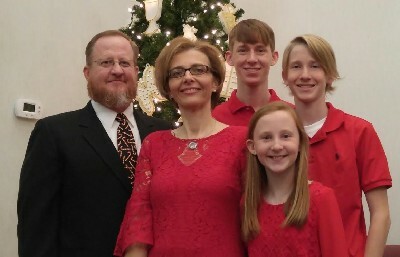 Pictured with him above are his wife of 25 years, Stephenie; sons Joshua and Aaron; and daughter Madilyn. 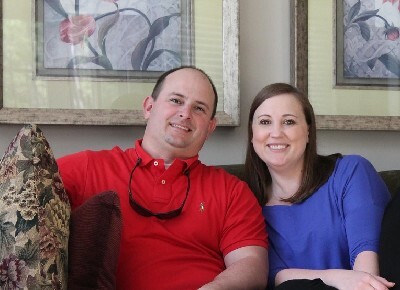 Pictured here with her husband Kasey. Bro. Jeremy has a B.A. in Christian Counseling from Baptist College of Florida (16) and a M.A. in Human Services Counseling-Addiction and Recovery Cognate from Liberty University (17). Pictured with him is his wife Hannah. Ms. Bobbie came on staff to serve with us in August 2016.